(TibetanReview.net, Jun13, 2018) – Chinese police in Pema (Chinese: Baima) County of Golog (Guoluo) Prefecture, Qinghai Province, have detained and roughed up in May this year the elderly mother of a former Tibetan political prisoner who had long escaped to India, demanding that she hand him over to the authorities. It was not clear why they wanted the son, 35-year-old Tenzin Woeser, back, since he has no record of any anti-China activity in India. 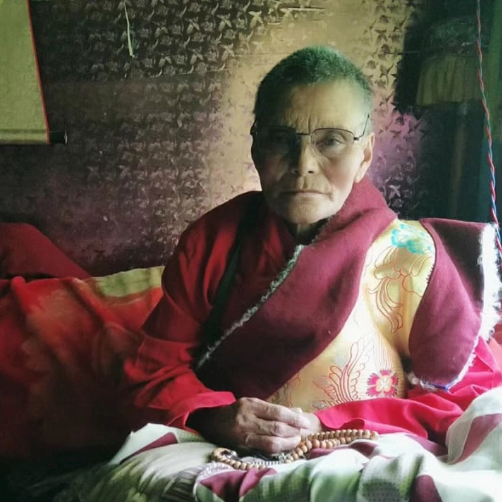 Chinese police visited Woeser’s mother, 69-year-old Monlam Kyi, in Welshul village of Drubchen Township, on May 22 and took her away the next day to an undisclosed location, releasing her only on Jun 6, said Dharamshala-based Tibetan Centre for Human Rights and Democracy Jun 11. She was stated to be not her usual self after the release. “I learned that she keeps on babbling incoherent things. I am very concerned about her health because she is also a heart patient,” the centre quoted Woeser as saying. Kyi, a retired primary school teacher, was stated to be living life as a lay Buddhist practitioner when the Chinese police came with a file and, looking into it, demanded to know Woeser’s whereabouts. 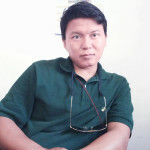 Failing to get hold of Woeser, the authorities have made life impossible for his family, sacking his sister from her job as a nurse at the local government hospital, firing her husband who was a staff at the local gold mining office, cancelling the family’s ration card, and confiscating the family’s small plot of land. Woeser’s only friction with the authorities had occurred way back in 1997 when as a 14-year-old monk he joined his cousin Dothuk and some other monks in pasting leaflets calling for Tibetan independence in the county-town. They were all arrested later on and jailed for five years. However, because Woeser was a minor, he was only subjected to ‘thought reform’ education and released after six months. However, he was required to report to the County Public Security Bureau every month and barred from returning to his monastery. Woeser fled his homeland and arrived in India in 2000. 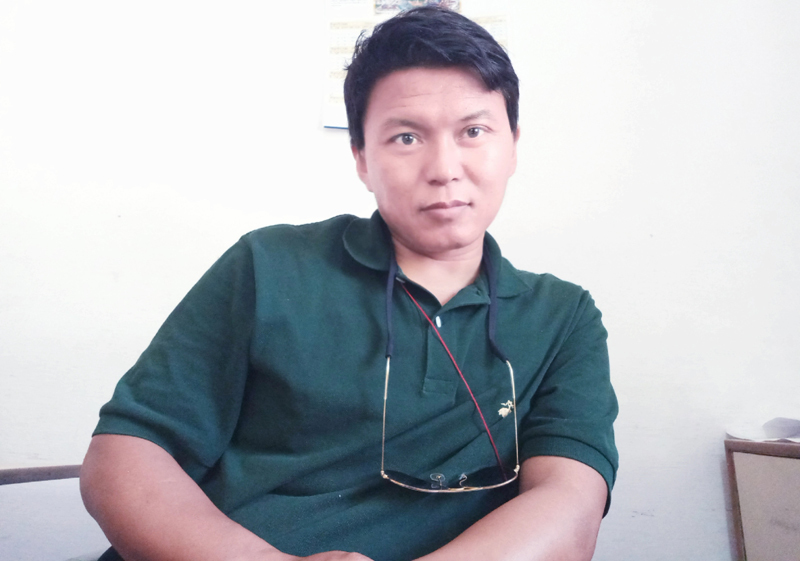 After attending school he learned motor mechanics in Delhi and has been a staff at the Tibetan Children’s Village school in Selakui, Dehradun.